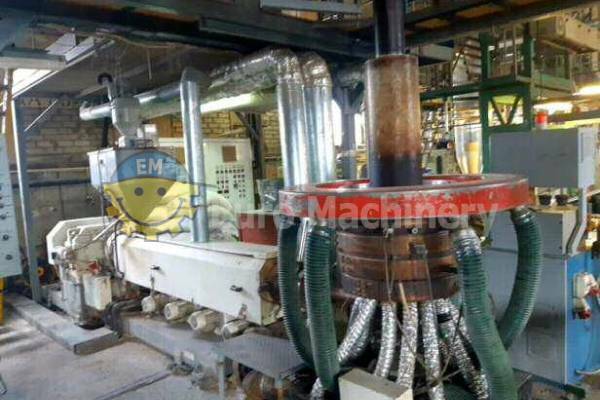 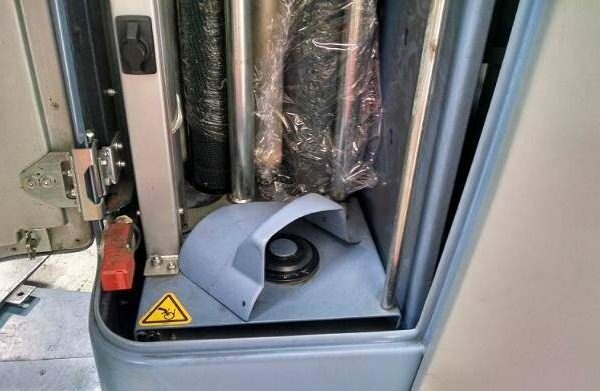 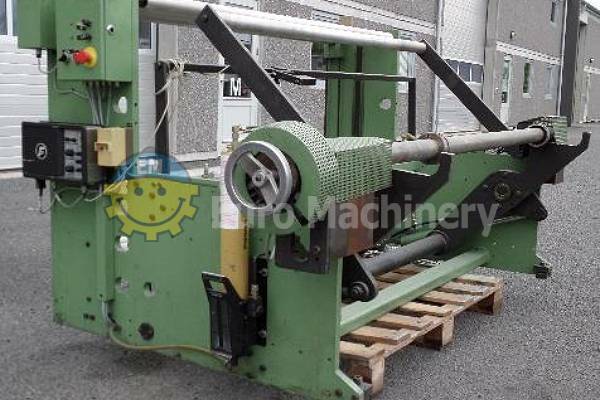 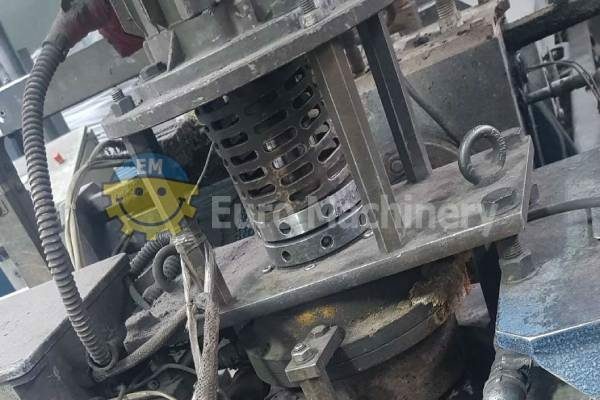 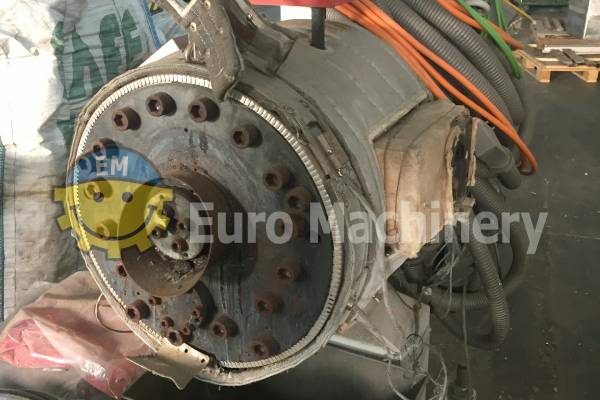 Euro Machinery buy and sell used machines for flexible plastic converting. 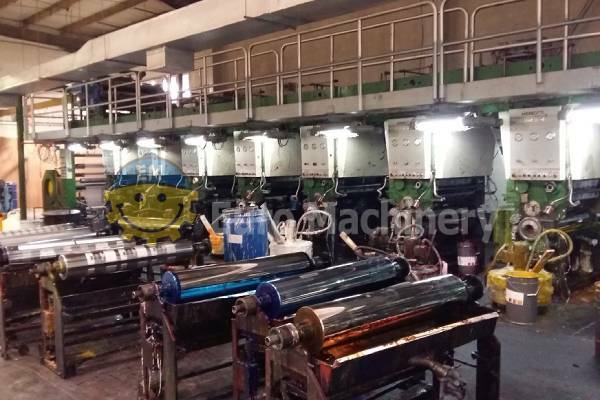 We trade with used recycling machines, used blown film extruders, used cast film extruders, used CI flexo printers, used slitter rewinders, and many more machines for flexible film production. 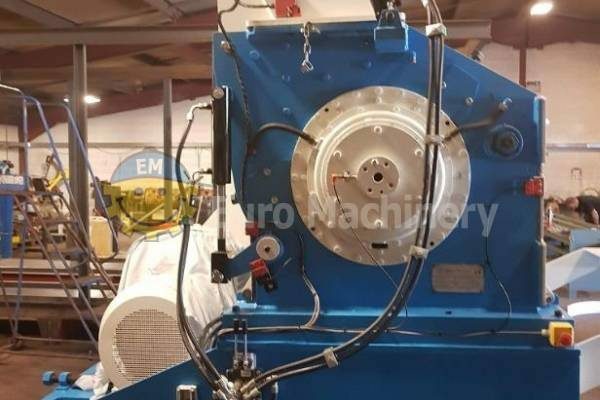 Euro Machinery have more than 25 years of experience, hence we have an extensive knowledge of the flexible film machine market, and we have many contacts world wide. 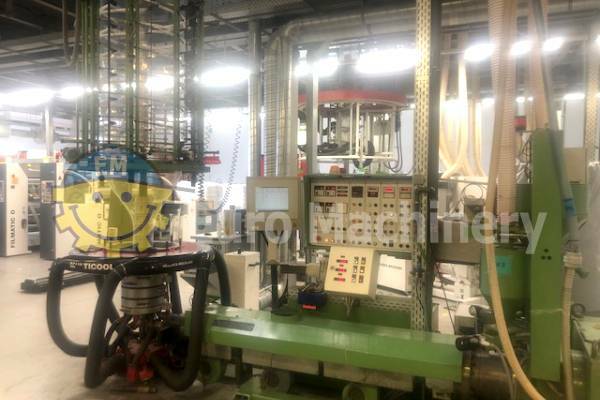 This means that we can lead the buyer and seller of a plastic machine securely through the process of buying and selling used machines.